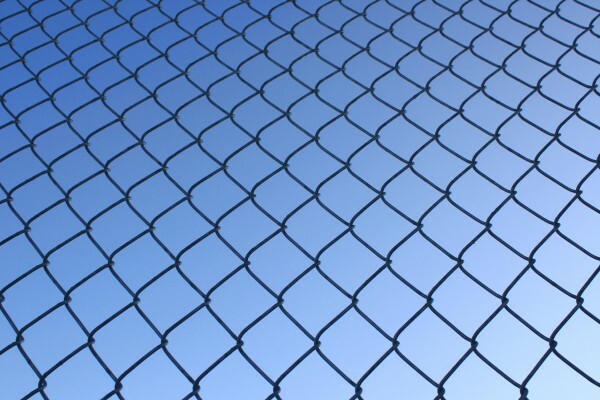 Free high resolution photo of a chain link fence. 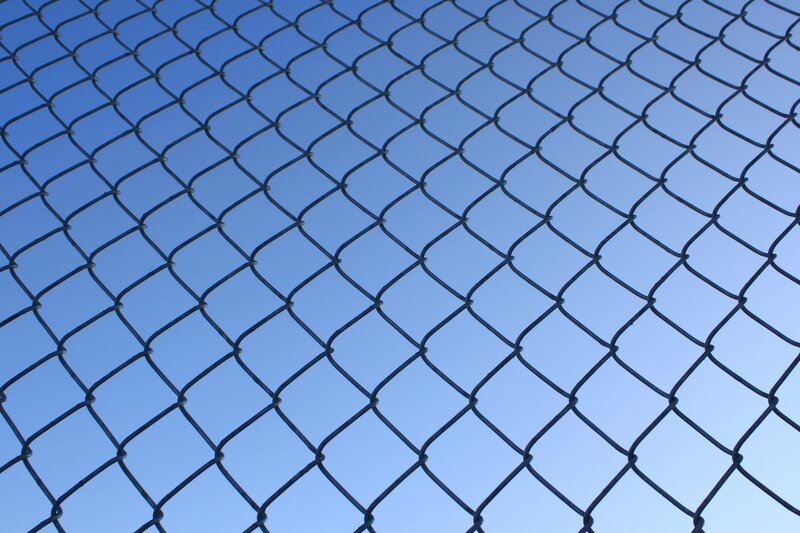 The picture is shot from a bit of an angle looking upward through the fence to the clear blue sky beyond. Great background image for a web page or blog, desktop wallpaper or texture for Photoshop. Free picture for any use.